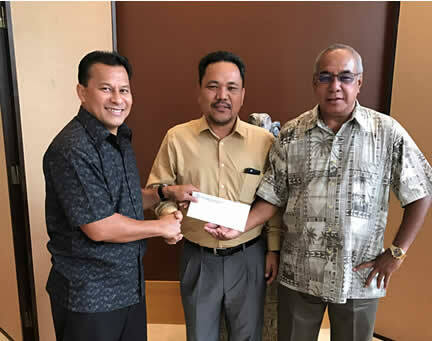 HILO, HI, April 24, 2013 – The United States Department of Agriculture (USDA) remains focused on carrying out its mission, despite a time of significant budget uncertainty. Today’s announcement is one part of the Department’s efforts to strengthen the rural economy. 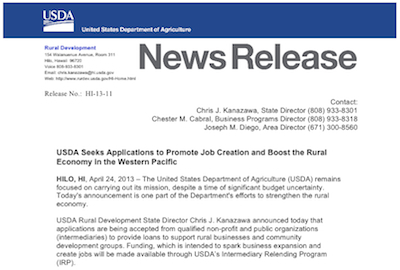 USDA Rural Development State Director Chris J. Kanazawa announced today that applications are being accepted from qualified non-profit and public organizations (intermediaries) to provide loans to support rural businesses and community development groups. Funding, which is intended to spark business expansion and create jobs will be made available through USDA’s Intermediary Relending Program (IRP). CLICK HERE to view the Press Release in its entirety. 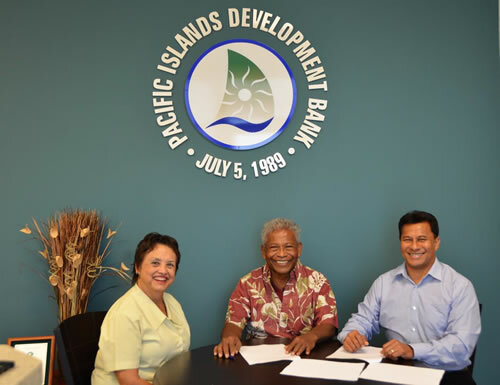 Pacific Islands Development Bank is an equal opportunity provider and employer. 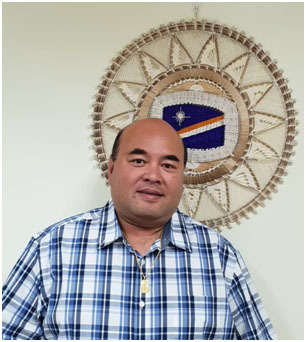 Copyright © 2018 Pacific Islands Development Bank (PIDB) · All Rights Reserved · Site by Ideal Advertising.